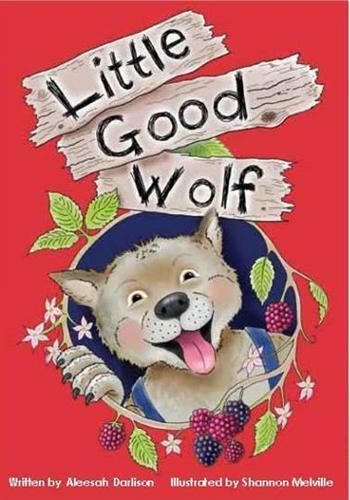 In the land where fairy tale creatures live Little Good Wolf has a problem; no one at school will be his friend. This is because his father is the big bad wolf. It is hard to make friends when you are the son of the bad guy who blows down houses and scares little girls in red hoods. When Big Bad Wolf finds out what has been happening he tries to change his image and his job, but being a bad guy is what he is best at. Will Big Bad Wolf and Little Good Wolf be able to find a way to make them both happy? A very sweet fairy tale about finding yourself and the value of friends.